UPDATE: This story has been updated with additional information about the proposed Austin property. 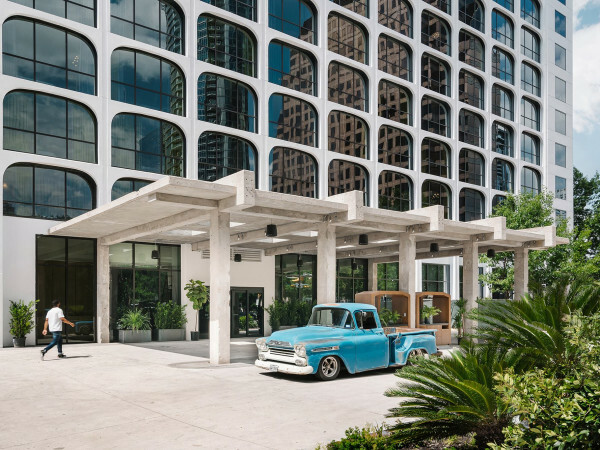 One of the world’s largest hotel chains wants to build an upscale property in Austin's Rainey Street area. 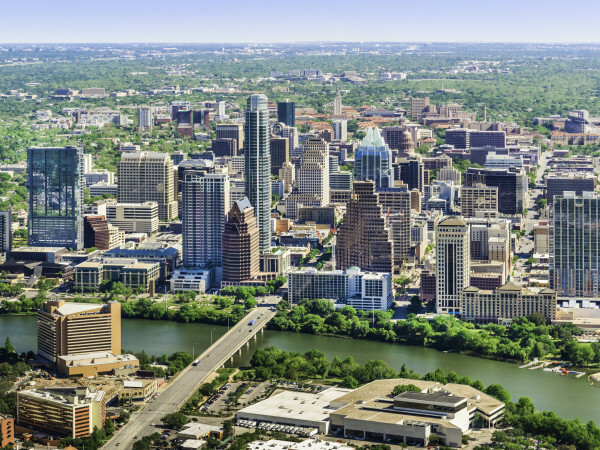 Cambria, a high-end brand of Choice Hotels International Inc., is seeking permission from the City of Austin to build a 14-story, 225-room hotel at 72 East Ave., near the Austin Convention Center. The hotel, complete with a pool, will comprise 147,600 square feet, according to documents filed with the City of Austin. Cambria currently has 30 hotels in the U.S., with more than 70 others in the development pipeline. 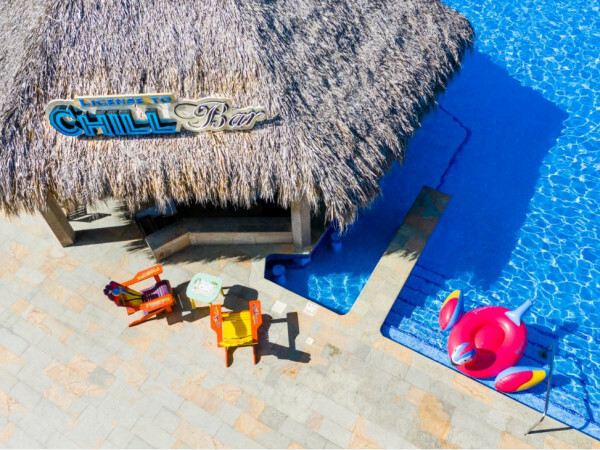 “The pipeline is the largest that it ever has been, and we will continue to grow the brand in key U.S. markets through our aggressive acquisition of numerous land sites and buildings,” says Janis Cannon, senior vice president of upscale brands at Choice Hotels, in a release. Aside from Austin, cities on Cambria’s development radar are Boston; Denver; Minneapolis; San Francisco; Seattle; and Portland, Oregon. 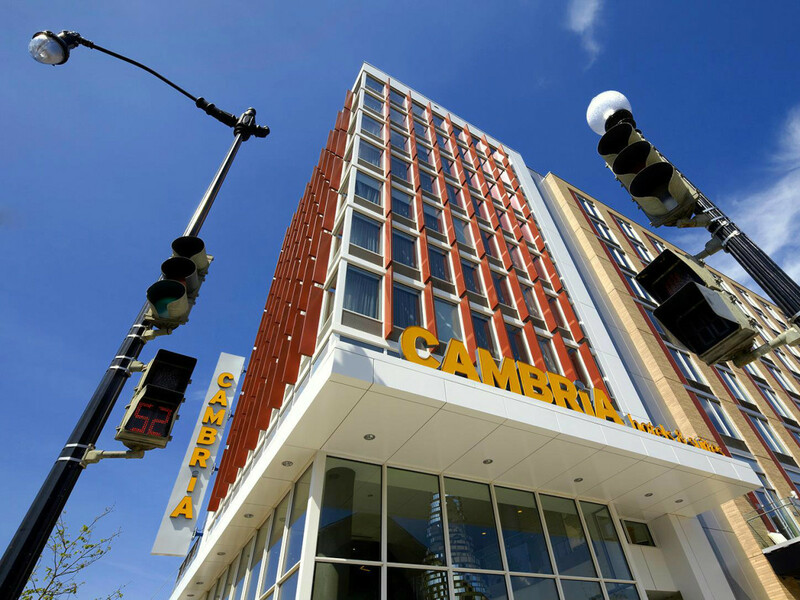 Choice Hotels says it’s spending more than $450 million to expand the Cambria brand, which debuted in 2005. Other brands in the Choice Hotel chain include Ascend, Clarion, Comfort Inn, Econo Lodge, Rodeway Inn, and Sleep Inn. In all, the chain has about 6,500 franchised hotels around the world.